Writing is the only activity which makes me feel “only I could produce this.” Whether or not “this” is any use is of course the crucial question to which I know not & may not ever know, the answer. Meanwhile I am writing fairly regularly, both poetry and prose. -Iris Murdoch. The Writer at War. Beautiful blue sea! I always feel so inspired when I go to the ocean. I do as well. 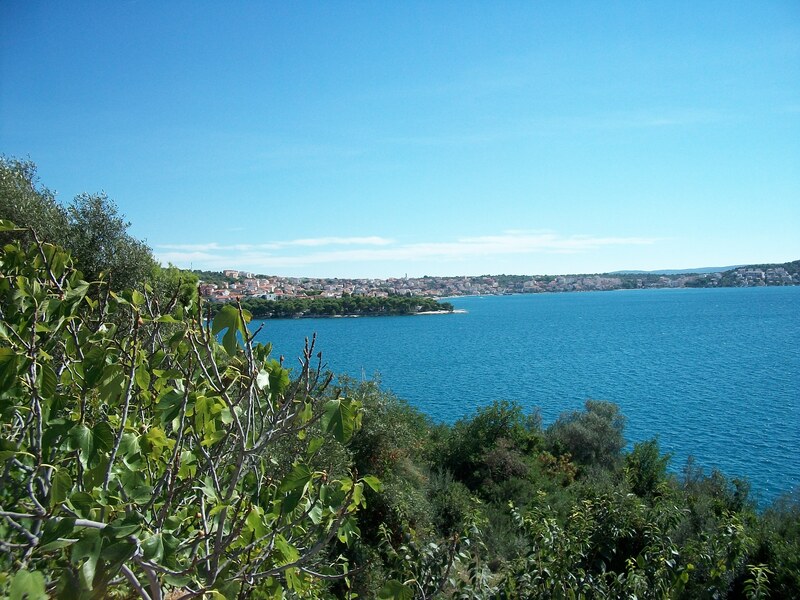 The water in Croatia is the color of something fictional! It’s like a movie blue! I love it for a time as a chance to reflect. This entry was posted on September 23, 2013 by thenicethingaboutstrangers in Travel.